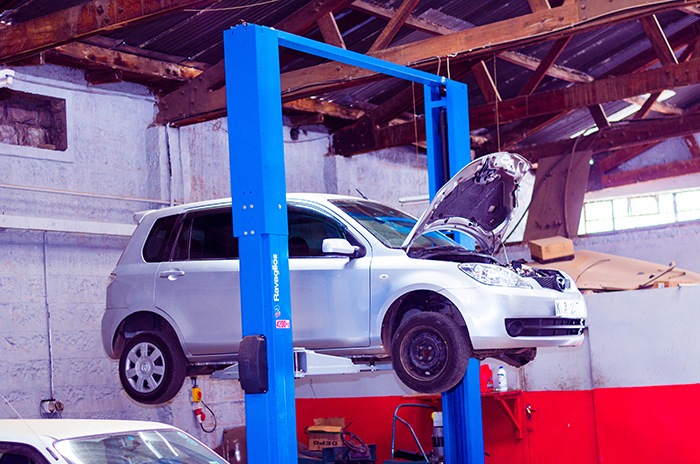 Safezone Auto Care Limited was established on the 26Th March 2013. 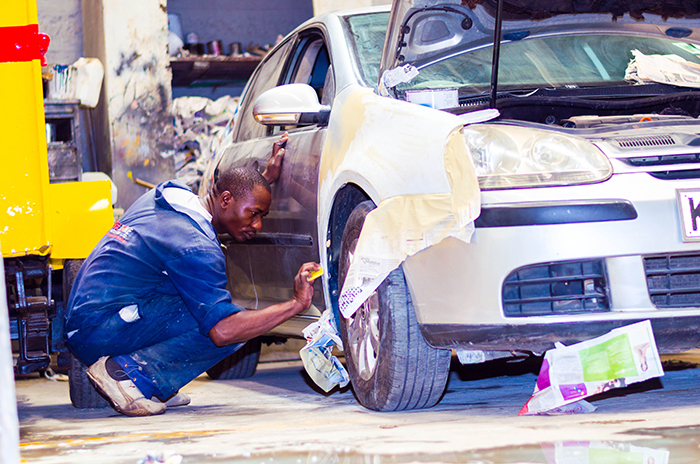 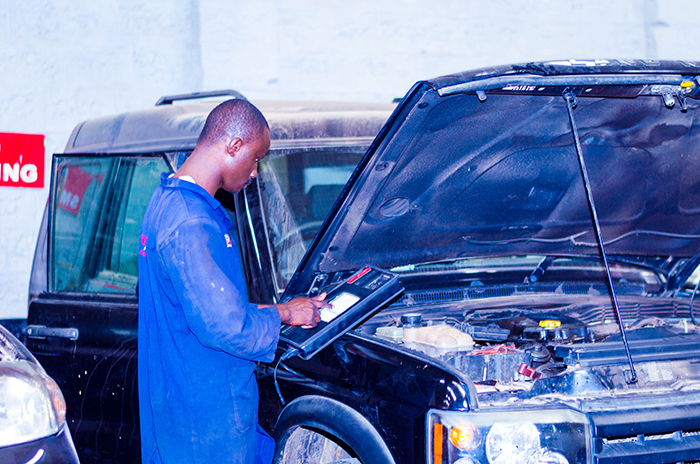 Safezone Auto Care Limited has been providing top quality Minor & Major servicing, Top notch vehicles problem Diagnosis,Mechanical repairs and Auto body repairs I.e Panel beating, accident repairs, Painting and buffing. 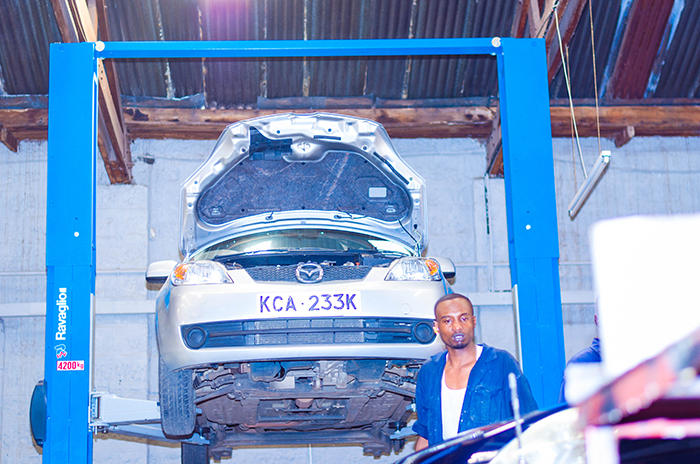 Our focus has always been on quality of service and customer satisfaction. 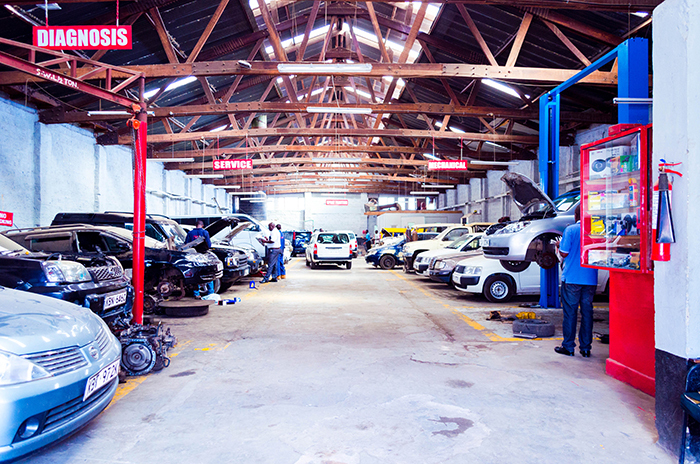 By following this ethos, we have developed a superb reputation in the local area, acquiring a great many of our customers through word of mouth and maintaining a lot of repeat business. 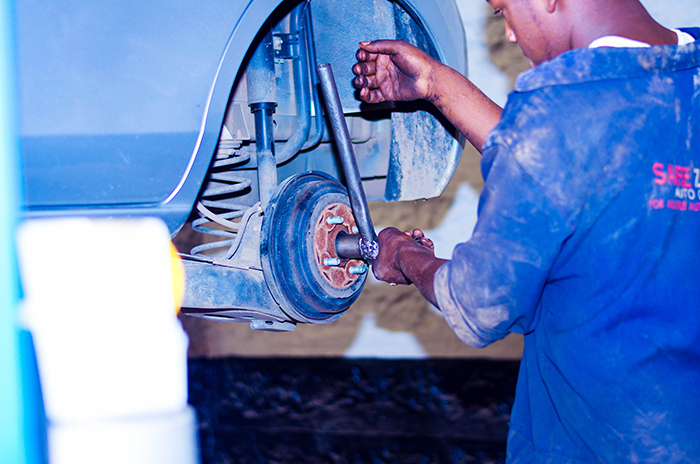 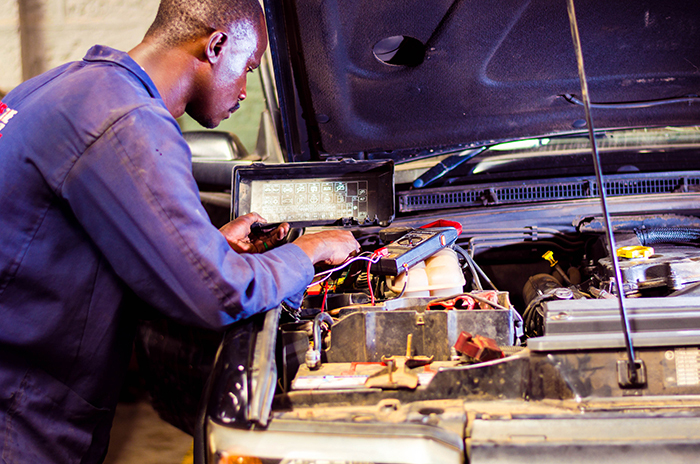 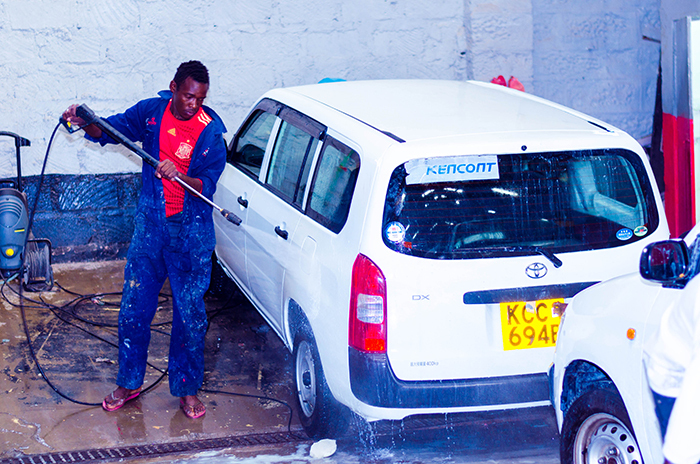 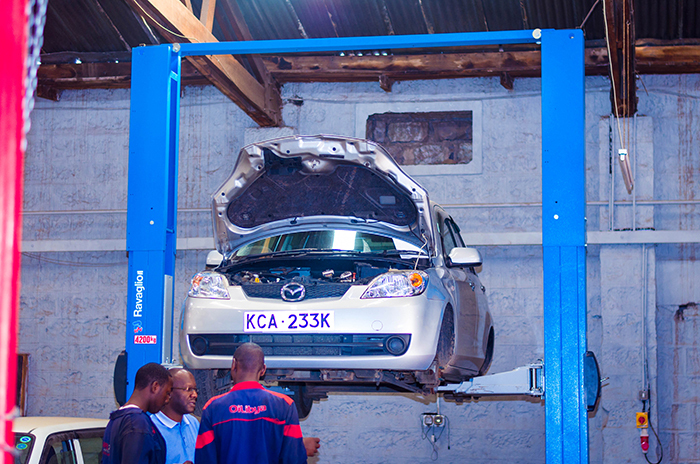 Safezone Auto Care Ltd aims to be the leading automotive garage in Kenya and Eastern Africa by committing to excellence in customer service and ensures quality in products, services and offer high quality auto repair that exceeds all competition. 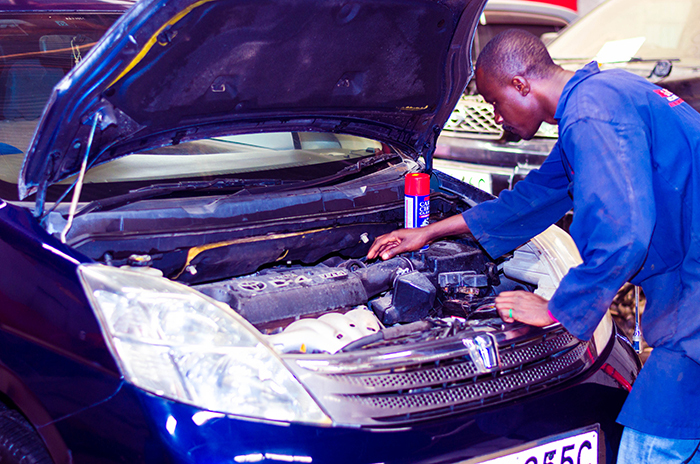 Safezone Auto Care Ltd operates by the following guiding values. 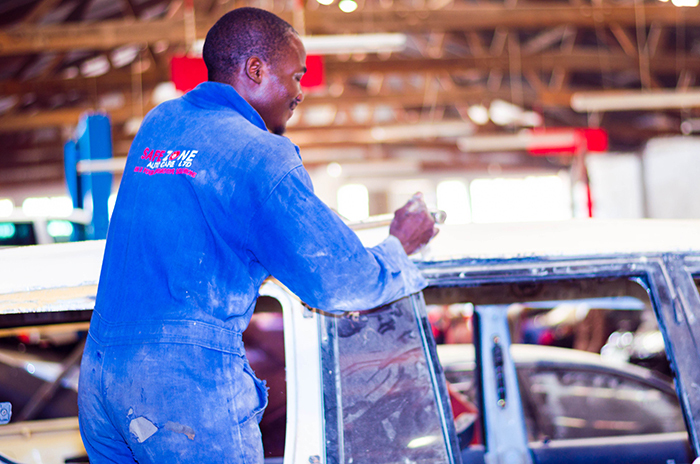 Honesty, Integrity, Customer Service, Quality, Diversity and Innovation.